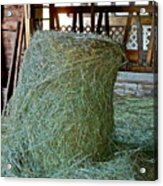 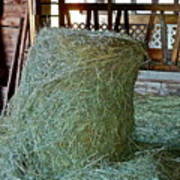 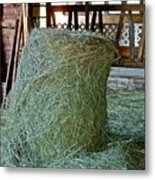 There are no comments for Hay Is For Horses. Click here to post the first comment. 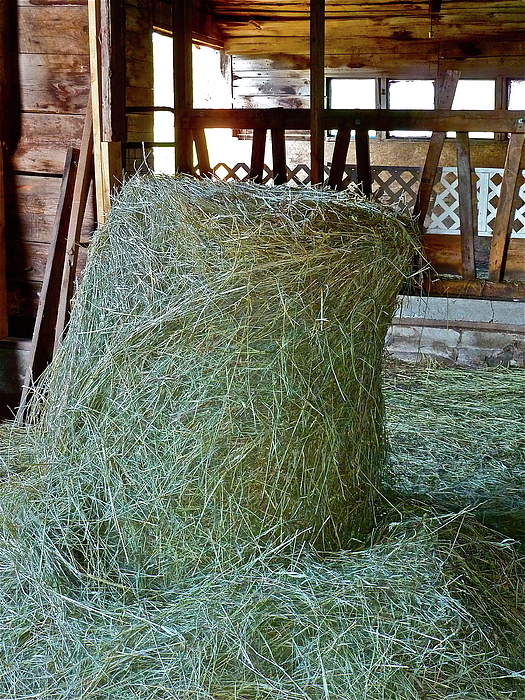 This stand of hay is part of what's feeding two horses on my friend's ranch.